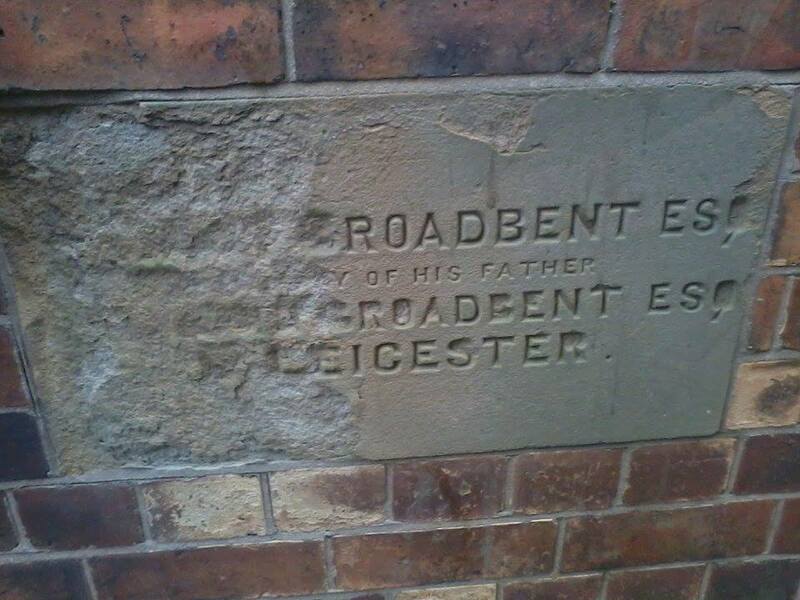 Mr Stanley Broadbent was present to lay a memorial stone for his father Benjamin who had passed away less than a month before the event. 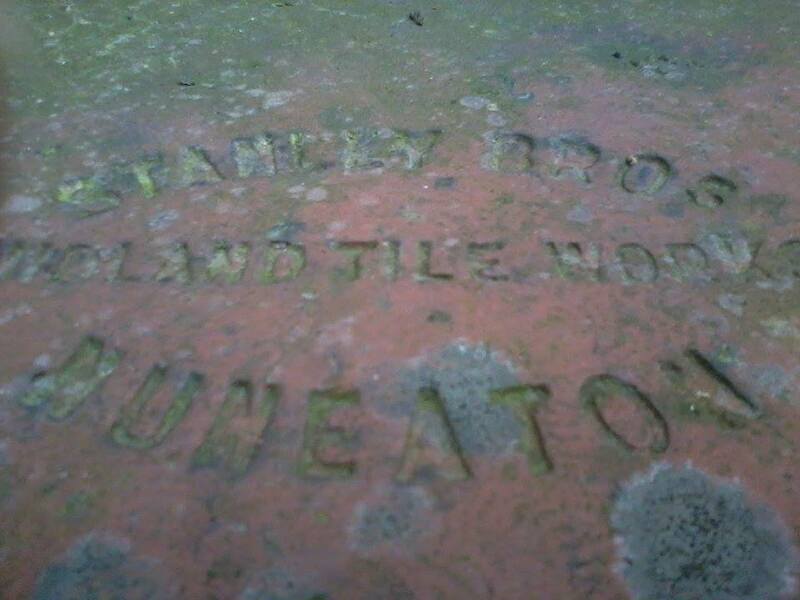 He had been invited and Stanley was honoured to be present in his fathers name. 18th April 1887 was a special day for the Wesleyan parishioners of Chapel End, they were laying the memorial stones for the new chapel that was under construction. The weather was beautifully fine and well for an outdoor gathering. 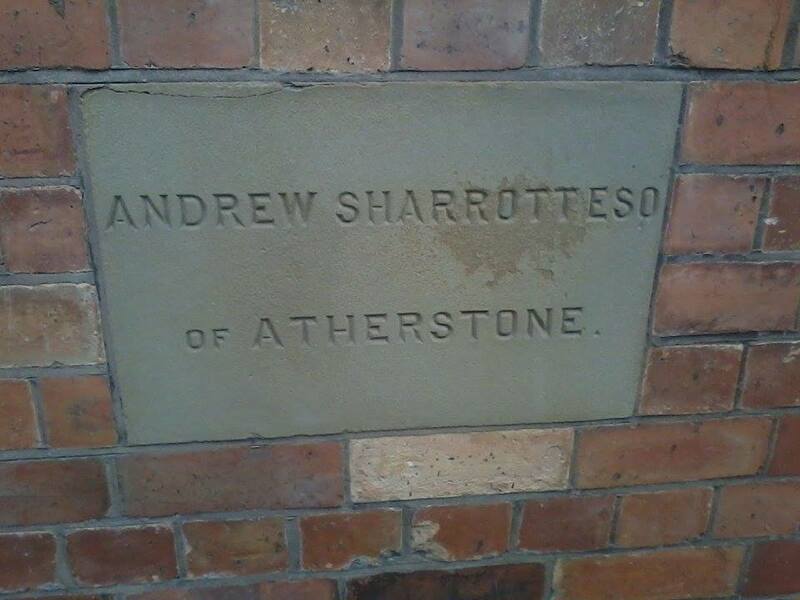 Some notable names where in attendance, they included Mr A McArthur M.P of Leicester, Mr J Barlow of Bolton, Mr Broadbent, Mr T Redgate of Manchester, Mr R Stanley, Mrs Stanley, Mr A Sharrott and Rev Symons. 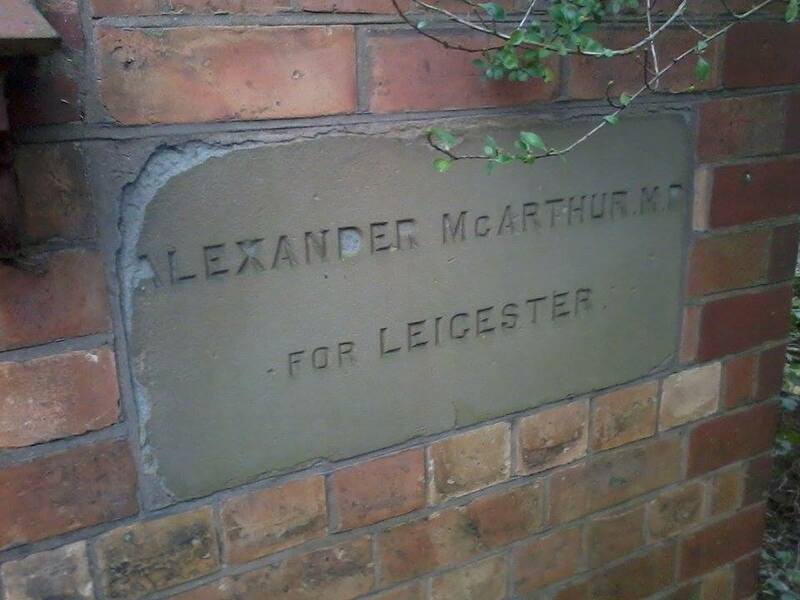 The first stone was laid by Mr Alexander McArthur, (a Liberal and Methodist) asked for God's blessing on the enterprise. Mr Symons presented him with a hymn book as a memento of the day. 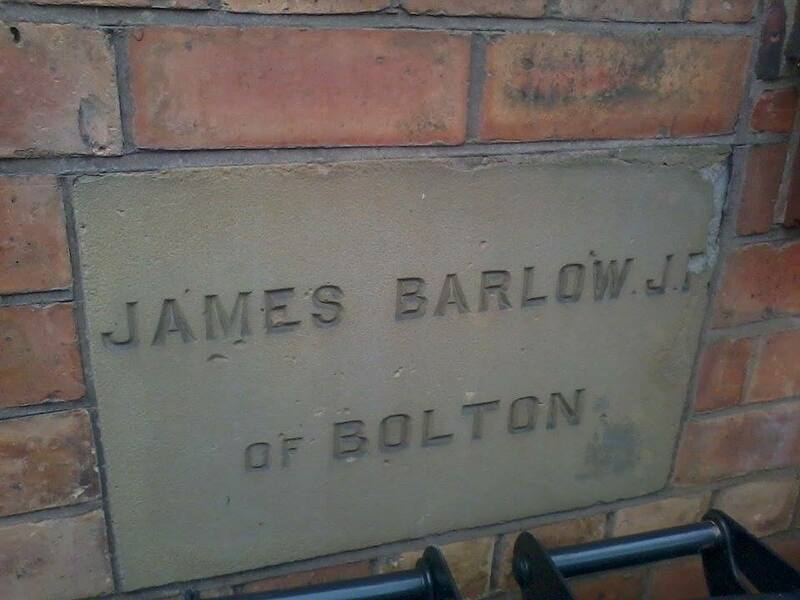 Mr James Barlow was next, he laid his stone and spoke about the smaller villages and how they shouldn't be forgotten. 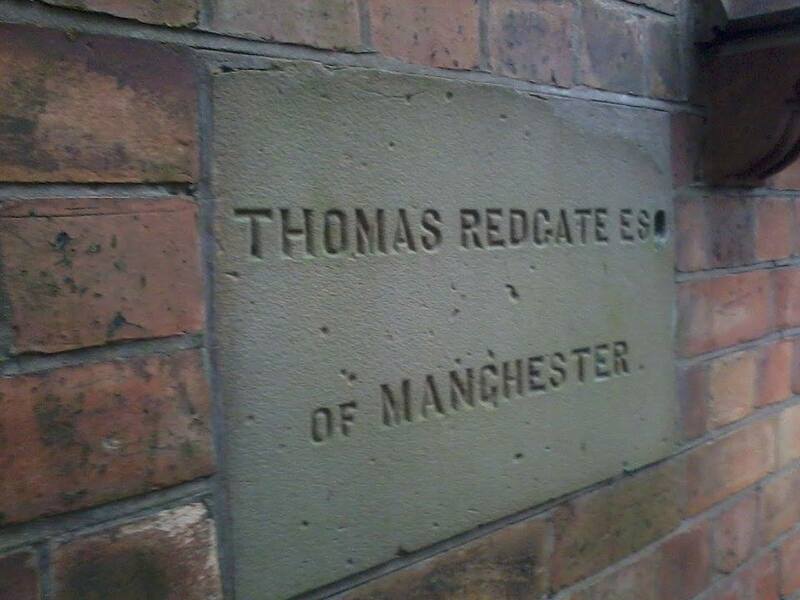 Third was Mr T Redgate currently of Manchester, he was originally a native of the area. He recalled a couple of old names from the village 'Daddy Collins' and 'John Dagley', a member of the crowd also remembered the names of yesteryear. 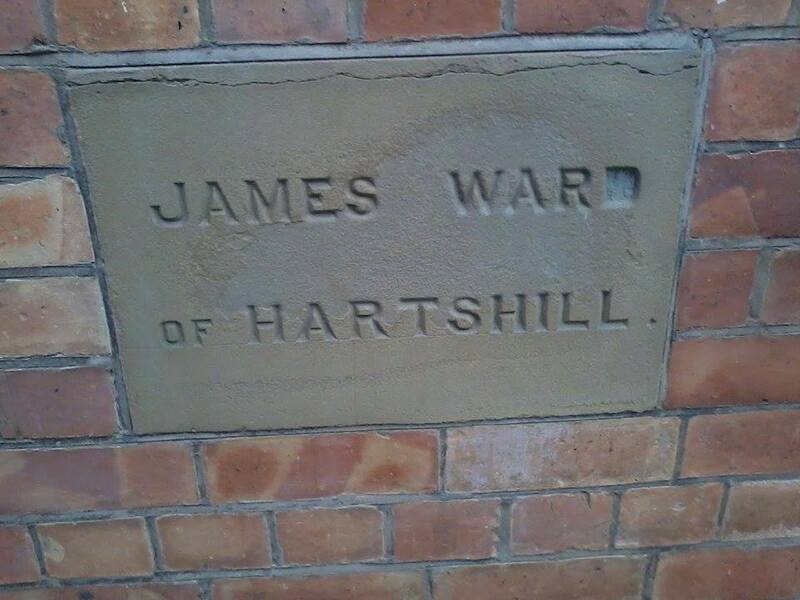 Forth and fifth were by Mr Sharrott and Mr James Ward both Methodist of Atherstone and Hartshill. 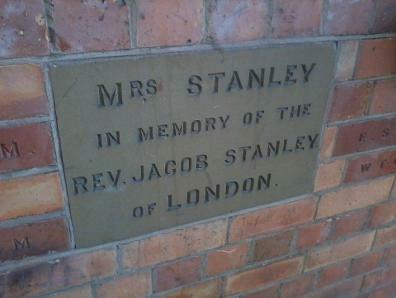 The remaining stone was laid by Mrs Stanley of London (Reginald's mother) the widow of Rev Jacob Stanley. Reginald addressed the company on his mother behalf. He spoke of his fathers eagerness to encourage village Methodism and would help where he could. Reginald offered the land to the locals and now they as of that day they are in the position you see. Thanks to their Congregational friends close by they used the schoolroom for tea and the evening meeting. Mr John Coy took the chair, with addresses from R Stanley, A H Rogers, Mr Lilley and Mr Ward. The proceeds from the day amounted to £150 about £15,000 in today's money. A big thank you to Larz Jackson for the photo's above, he contacted me to find out more information on his home. After a month of delving I've managed to set this page up.